Great app deals are constantly popping up on the App Store, and here are 45 iPhone and iPad apps that are now free. 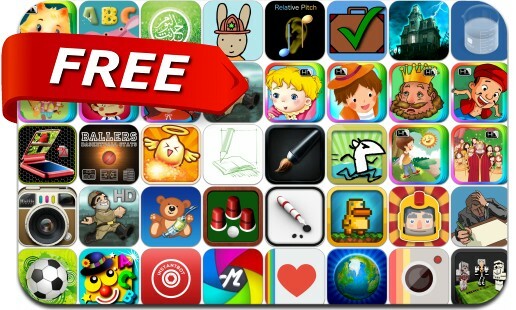 This apps gone free alert includes The Lost City, Gravity.Duck, Instantbot, PhotoMagic, EasyMeme, RelativePitch, Find the Ball, Monster Meltdown, HarrisCamera, Burn The Corn, Mr Goo, PhotosPro, Sneezeman and many others. PhotoScan PDF Pro – Store your memories forever!